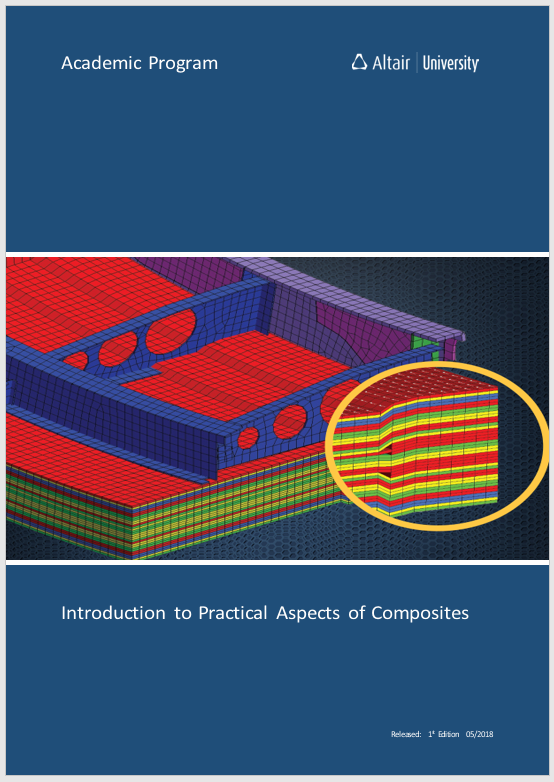 This book covers basic introduction to composite materials, terminologies used in composites with different failure theories used to predict the failure of the composites. In the practical part, this book covers how to model a composite structure in HyperMesh, how to perform analysis and three-phase optimization of a composite structure using OptiStruct and how to Post-Process the results in HyperView and HyperGraph. This book also consists of some tutorials and exercises for students to practice on their own. There are few videos/video-links in this eBook to understand the concepts very quickly and easily.